Sahib and the Crew Save the World: Gender Bending Shocker in Congress! 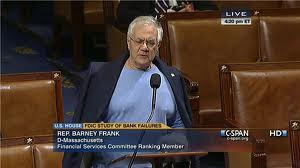 All this time, we thought that Congressman Frank (D-MA) pronounced his first name "Bawney" due to his Boston area accent. New evidence this week suggests that perhaps the congressman has been pronouncing his actual first name, "Bonnie", correctly from the start. If "his" first name is Bonnie, and "he" has a sexual preference for men, could "he" maybe in fact be...."she"? the stories you could tell! For months, DNA researchers at SACSTW have been working around the clock to solve this mystery once and for all. 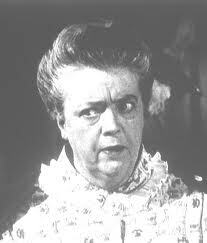 Using samples obtained from the Congressional cloakroom, our scientists have determined that Congressman Frank is the illegitimate daughter of Winston Churchill and Aunt Bea. Other reports have suggested that Congressman Frank was named in honor of Aunt Beas's OTHER secret lover, Deputy Barney Fife. These reports remain unsubstantiated at presstime. Sorry Barney, I just had to have a little more fun with you before you sail off into the sunset. I love you man! Well, I don't love you like that you know.....I mean geez.....not that there's anything wrong with that......aw forget it. 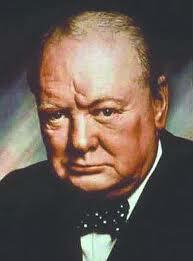 Nice moobs.